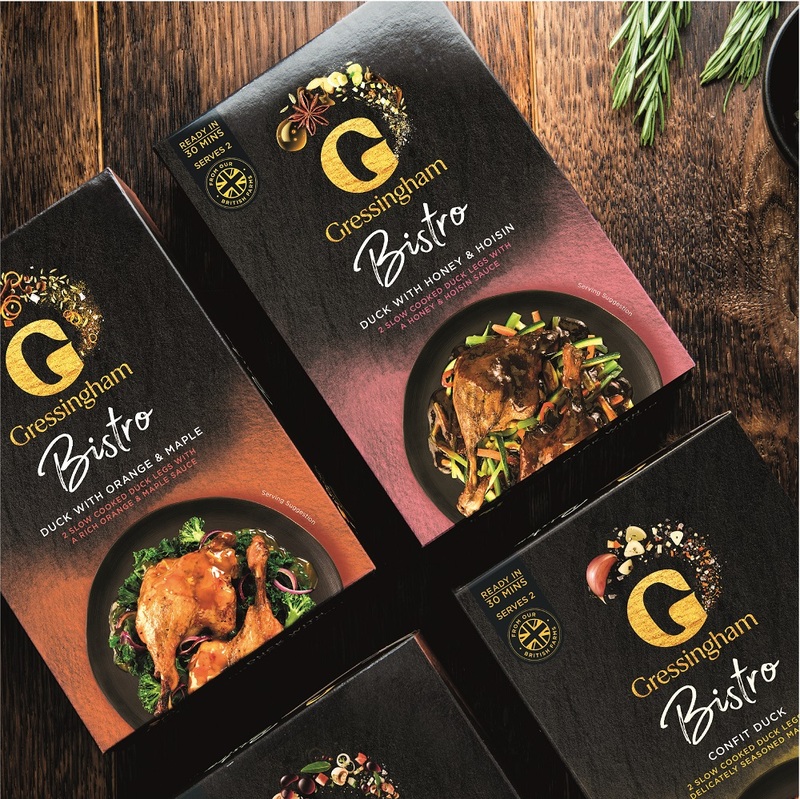 Gressingham Duck is launching a campaign to raise awareness and boost sales of duck over the next four months. The new ‘Dine in with Duck’ campaign will run until April with activity focused on Chinese New Year, Valentine’s Day, Mother’s Day and Easter. It will primarily target 25 to 40 year olds, encouraging them to dine in and have duck as a special meal at home. The campaign will be supported by collaborations with key brands, such as Blue Dragon, on-pack promotions and competitions, advertising, PR, new recipe development, as well as social media activity and an extensive influencer campaign. “The ‘Dine in With Duck’ campaign is all about raising awareness of duck, its uses, how easy it is to cook and to get more people adding it to their shopping list. We want people to visit our website, enter competitions and request our recipe book. Duck is perfect for so many occasions, people just need to try it,” said Alderton.